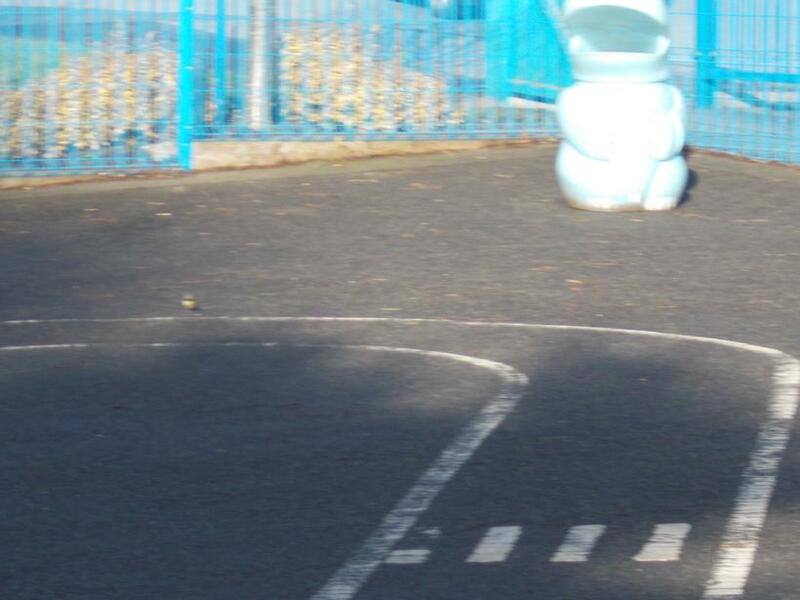 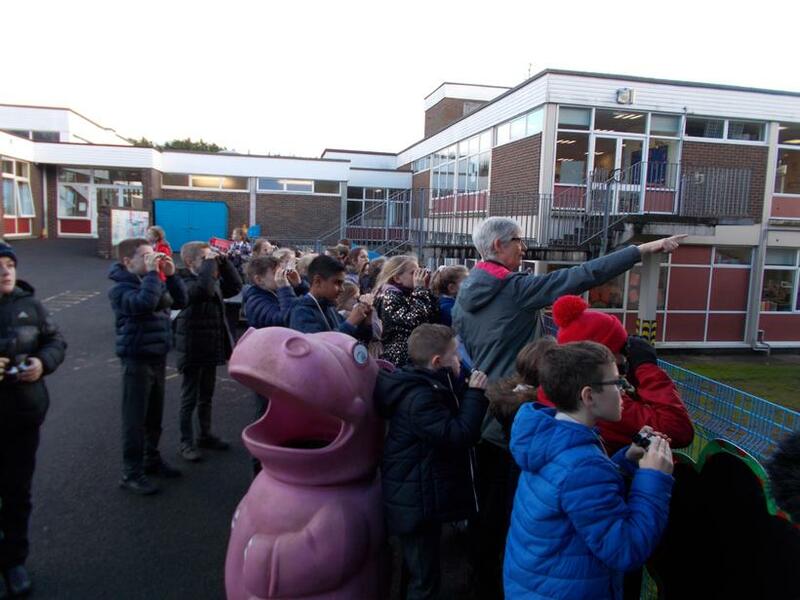 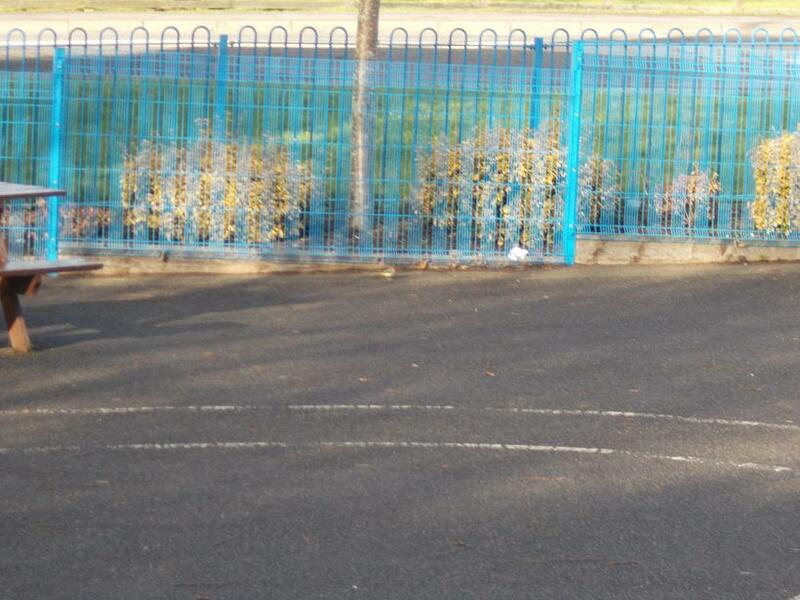 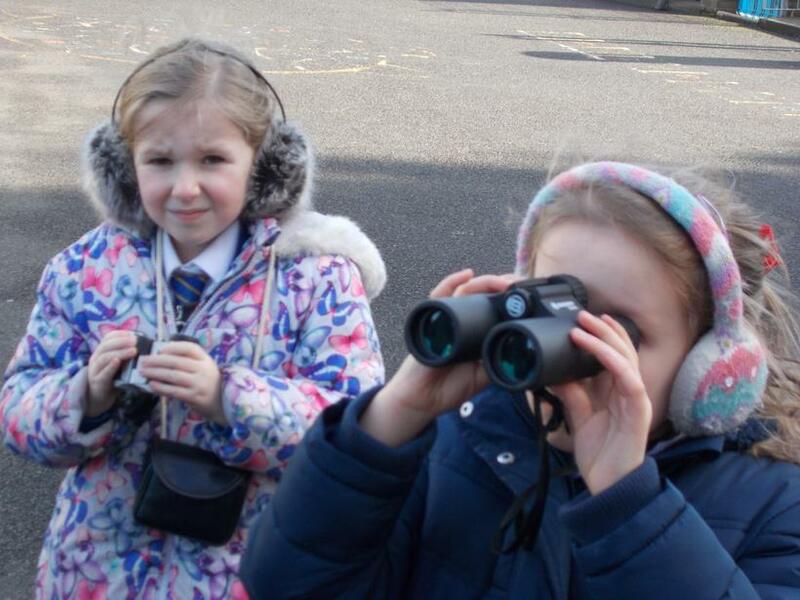 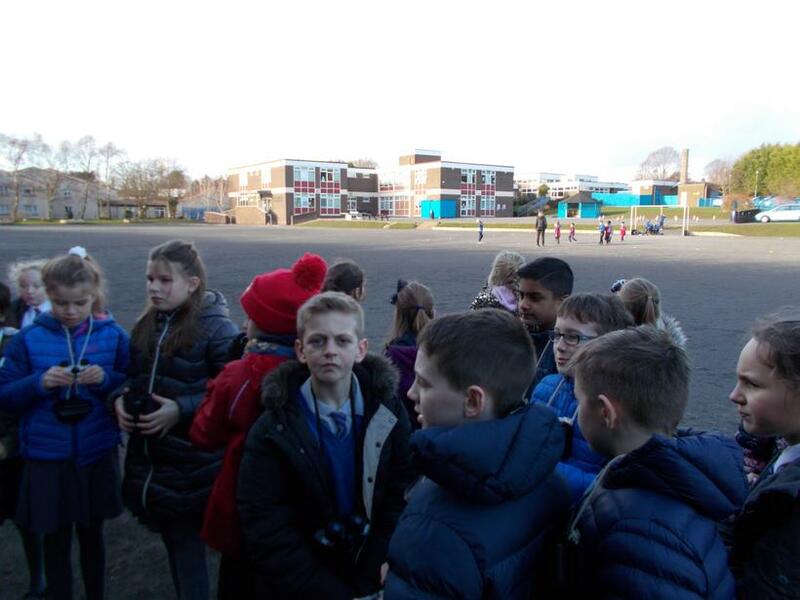 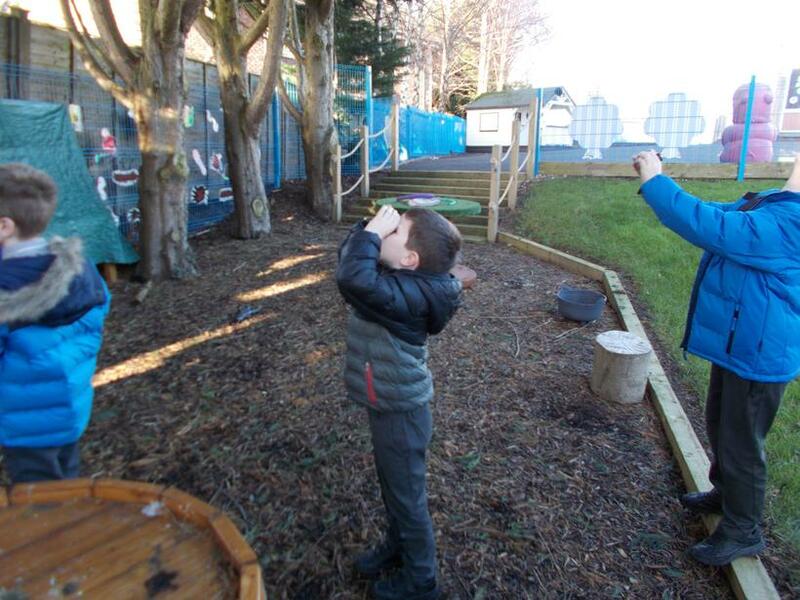 This week we took part in the RSPB Big School Birdwatch. 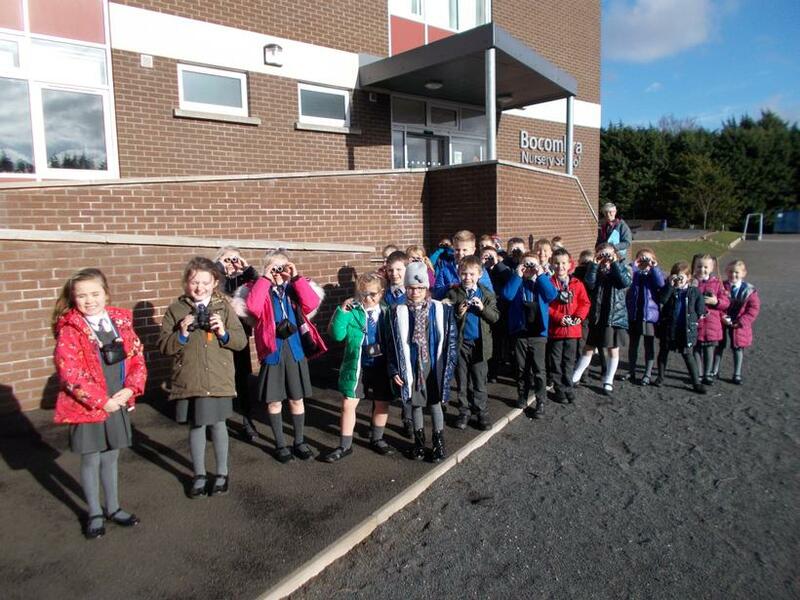 We had some help from Catherine O'Boyle from the RSPB who provided us with some binoculars so we could see some of the birds close up. 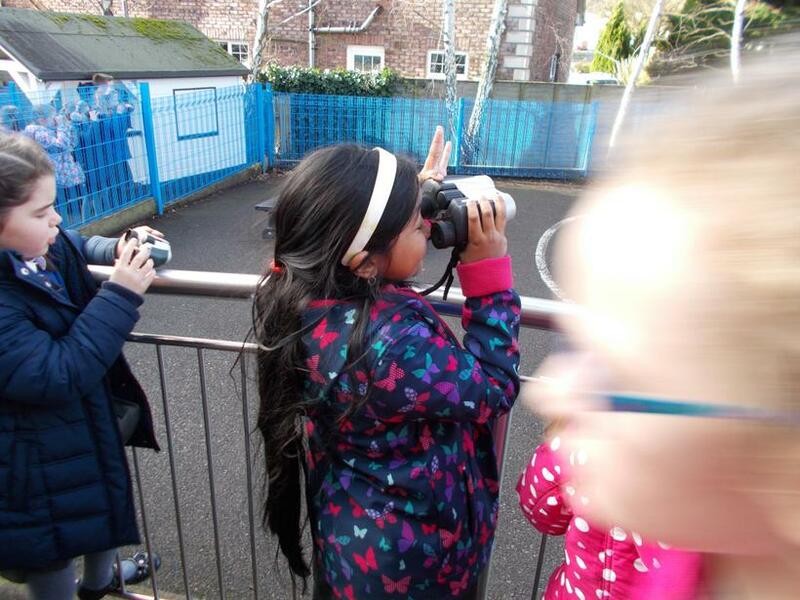 We saw a wide range of birds, from blackbirds to chaffinches and even a grey wagtail.